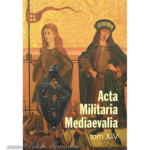 This is the article from the 1st volume of the archaelogical magazine Acta Militaria Medievalia, published a few years ago. 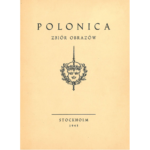 All copies of the book were sold quite fast, so the publisher (Museum of Sanok and Polish Academy of Science), decided to put PDF version of the magazine on the web. Below you’ll find the file for download with the article (PDF file compressed with rar). The file includes copyable text, you can later put into the translator on this site. Below you can read English summary of the paper. 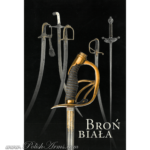 Of the medieval mace heads of Małopolska area the items cast of bronze stand out, fitted with pyramidor cone-shaped spikes and richly ornamented. Type III according to A. N. Kirpičnikov, characterised by the coneshaped form of smaller flanges, is represented by the items found in the villages of Grądy, Dąbrowa Tarnowska district (pl. I:5) and Stołpie, Chełm district (pl. I:1), dating from the 12th cent. 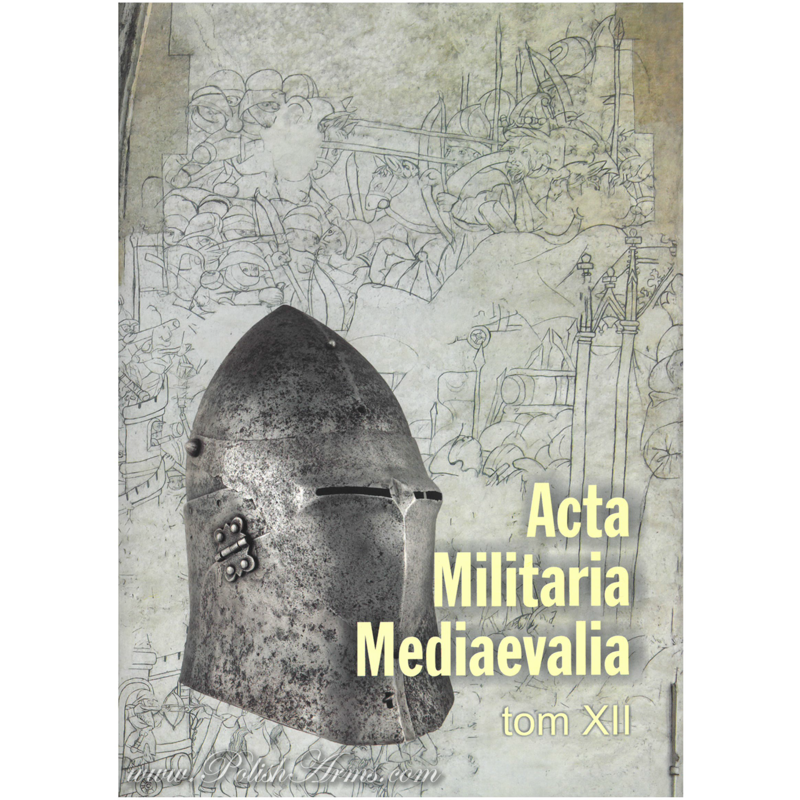 – 1st half of the 13th cent. There are numerous parallel items from Ruthenia (pl. II:3,5) and Hungary (pl. II:9). Type IV, i.e. mace heads with pyramid-shaped smaller spikes, is represented by 12th-13th cent. items from Czermno on the River Huczwa (pl. I:2), Radymno on the River San (pl. I:3) and a specimen of an unknown location kept in the collections of the District Museum in Rzeszów (pl. I:4), considered to be the work of Ruthenian craftsmen. The item from Góra Birów Hill in the village of Podzamcze (pl. I:7) topped with an openwork, is dated to the 14th century and is a copy of Ruthenian works. A tiny piece of a mace flange found in the castle in the Pieniny Mountains on the River Dunajec (pl. I:6) is dated to the 2nd half of the 13th cent. – the beginning of the 14th cent. 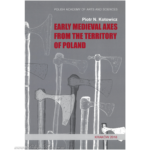 The majority of reference material for the aforesaid mace heads comes from Ruthenia, 12th-13th centuries (pl. 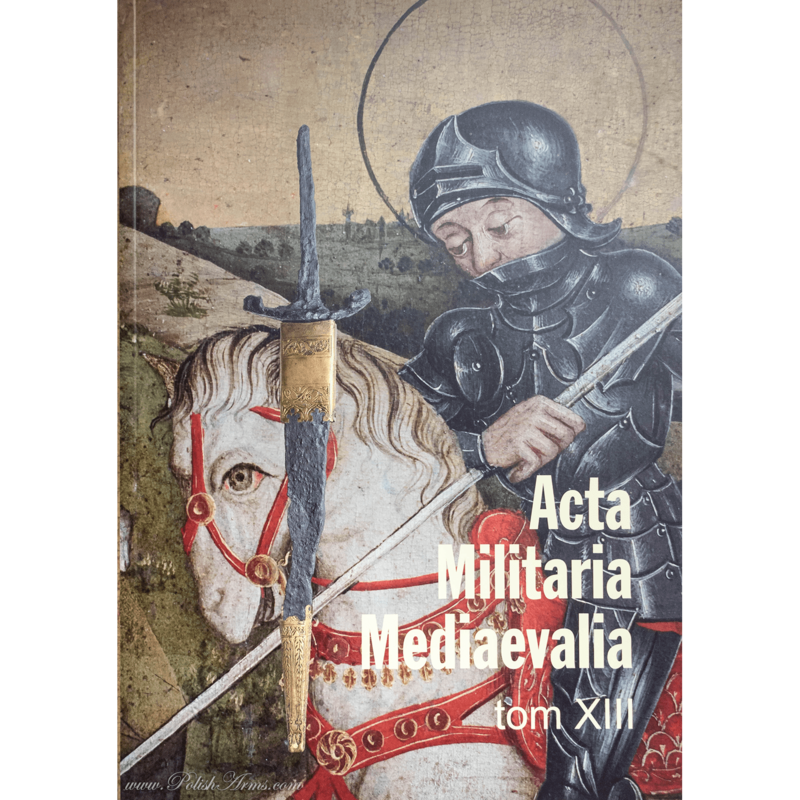 II:1-2, 4, 6-8), and Hungary, 12th – mid 14th centuries (pl. II:10-12) as well as from Bulgaria and Slovakia. 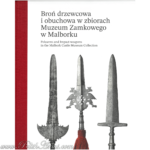 The items featuring large hollow pikes – Grądy, Stołpie, the Rzeszów Museum – might have been the attributes of the leader, the items with solid spikes – Czermno, Radymno – might have been used in combat. All of them showed a high social status of a warrior, though.